Dr. Burtenshaw is the founder of Pioneer Sports & Pain Center. He is from Southern Utah where he enjoyed an active lifestyle. He received his Doctor of Chiropractic degree from Palmer College of Chiropractic in Davenport, Iowa. While there he had the opportunity to work under Dr. Dave Juehring, DC, DACRB, CSCS who was a member of the 1994 and 1998 US Olympic Bobsled teams and a coach and team leader for the U.S. Olympic Bobsled team in the 2002 Olympics in Salt Lake City, Utah. Dr. Juehring is also the resident director of the Palmer Clinics Chiropractic Rehabilitation and Sports Injury Department where Dr. Burtenshaw received further training in rehabilitation during a one year internship. Dr. Burtenshaw enjoys providing on-site care to athletes competing in area triathlons and running events including the 1/2 Ironman Triathalon series. He continues to work with athletes here in the Treasure Valley having treated the former Boise Burn arena football team, NBA D-League Idaho Stampede, Ballet Idaho and Boise Greater Running Club to name a few. Dr. Burtenshaw's emphasis in practice is chiropractic sports medicine, the treatment of orthopaedic, auto, and work related injuries. Our treatment always includes soft tissue therapy and physiotherapy / rehabilitation. Currently Dr. Burtenshaw works with the Kuna High School and Middle School on injury treatment and prevention. Dr. Burtenshaw's philosophy of evidence-based practice allows for shorter treatment times with better long-term function and pain relief. Dr. Burtenshaw was on staff with St. Luke's Idaho Elk Rehabilitation from 2006-2009 and St. Alphonsus outpatient rehab from 2010-2011. Having practiced in these settings, Dr. Burtenshaw has good insight and perspective on an "integrated" approach using conservative Chiropractic, Physical Rehabilitation and alternative & traditional Medicine. 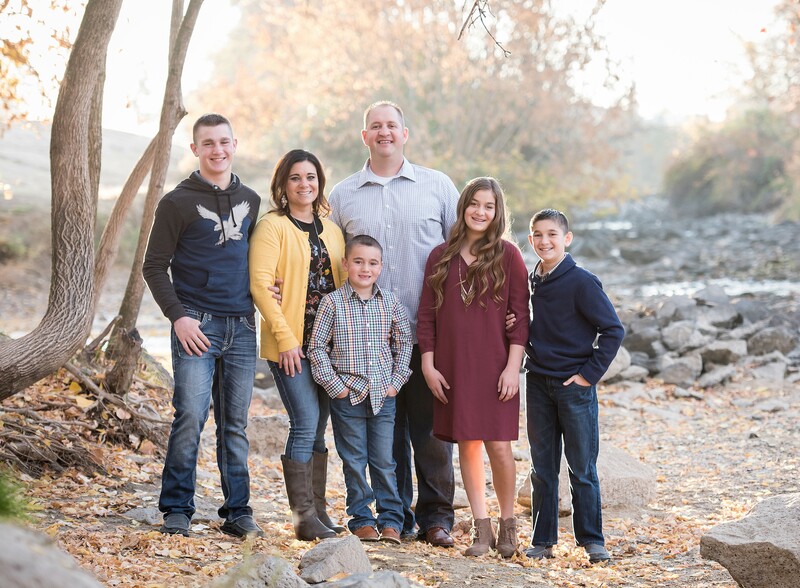 Dr. Burtenshaw has good working relationships with Family Medicine, Neurosurgery and Orthopedic doctors here in the valley to provide the most comprehensive "patient focused" care to his patients. Integrity, experience and an Innovative practice philosophy allow Dr. Burtenshaw to provide individualized care that produces excellent results. Because of this integrative approach Dr. Burtenshaw was nominated to the Idaho Business Review's "40 under 40" designation. Come experience the Pioneer Difference! Dr. Burtenshaw has also done work with a national Wellness company providing On-site consulting and wellness programs including injury treatment and prevention as well as lifestyle modification and workplace ergonomics. Please contact our office today to schedule a phone consultation if you or your employer may be interested in these services. Dr. Burtenshaw is Certified in Graston Technique procedures and provides treatment for injuries of the Spine, Upper extremity, and Lower Extremity. This is an integral part of most all of our patients care at Pioneer Sports & Pain Center. Dr. Burtenshaw is married to Sharo and they have four wonderful children, Chase, Matalin, Cole and Zachary. Dr. Burtenshaw is committed to family and service in his church and community. If not at work Dr. "B" loves watching and playing sports and enjoying the great outdoors with his family. His 4 kids are all in sports so he can usually be found coaching or cheering from the stands.